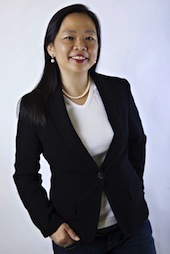 Anna Leong is a human resource partner with IBM. In her current role, she coaches senior executives and mangers to help them build the organisational climate and develop their teams through the implementation and execution of HR initiatives. She has been with IBM for more than 25 years with experience in marketing sales and organisational development. Anna has facilitated sales training and coaching workshops across ASEAN, Japan, Korea, Australia, and the United States. She began her journey as an executive coach in 2002 with the Coaches Training Institute and attained CTI certification in 2005. In 2009, she completed CTI Leadership training and continues to hone her skills as a coach and coach trainer. She has a passion for learning and developing people.